Curated Cuisine is CitySpace's monthly series featuring conversations with renowned chefs around the country. 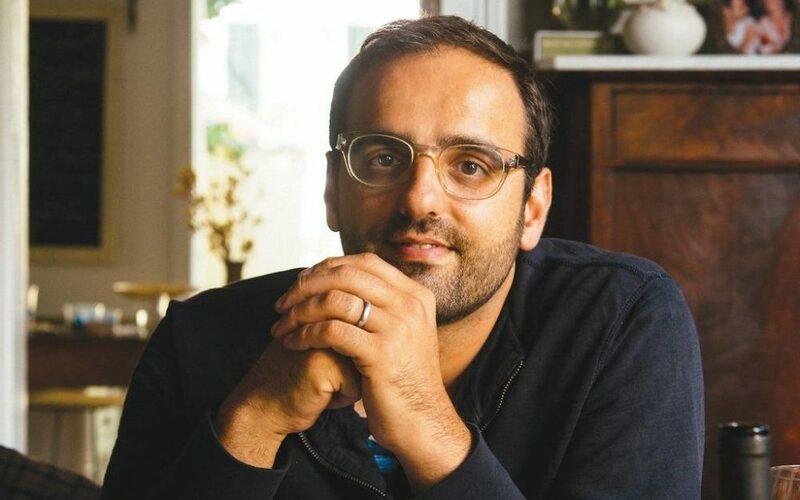 Join renowned New Orleans-based Israeli Chef Alon Shaya in conversation with former Boston Globe food editor Sheryl Julian as they discuss his recently released first cookbook, "Shaya: An Odyssey of Food, My Journey Back to Israel." In 2015, Shaya won the James Beard Award for Best Chef: South and in 2016, his modern Israeli restaurant, Shaya, won the Beard Award for Best New Restaurant. Light appetizers prepared by Avi Shemtov of Simcha and The Chubby Chickpea to follow the conversation. Note: Boston University Commencement coincides with this event. Parking will be limited, so please allot extra time to travel to the event. Presented in partnership as part of the Spring season of the Jewish Arts Collaborative.